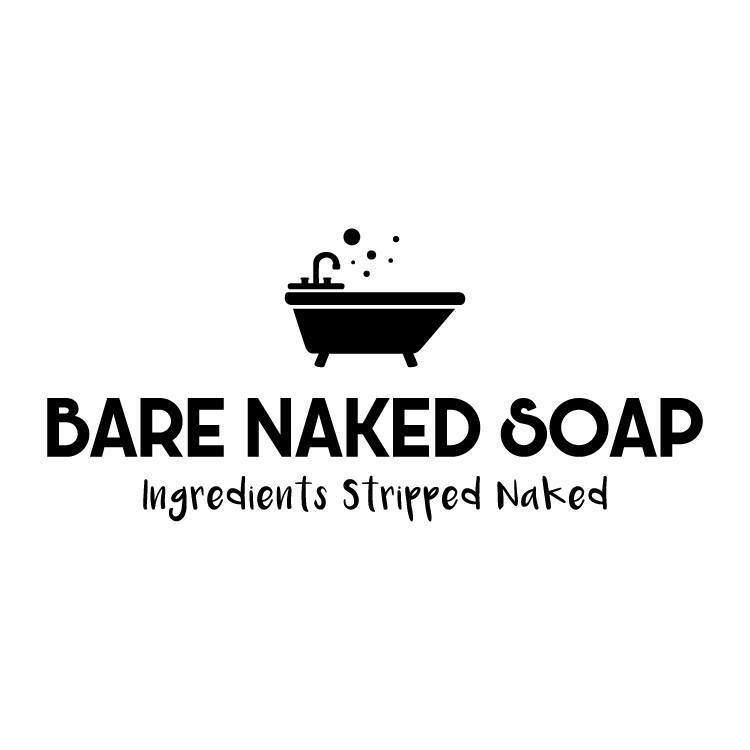 Bare Naked Soap comes from the theory that you’re bare naked while using these natural products – so it makes sense to use high quality unprocessed ingredients that are nourishing for your skin. 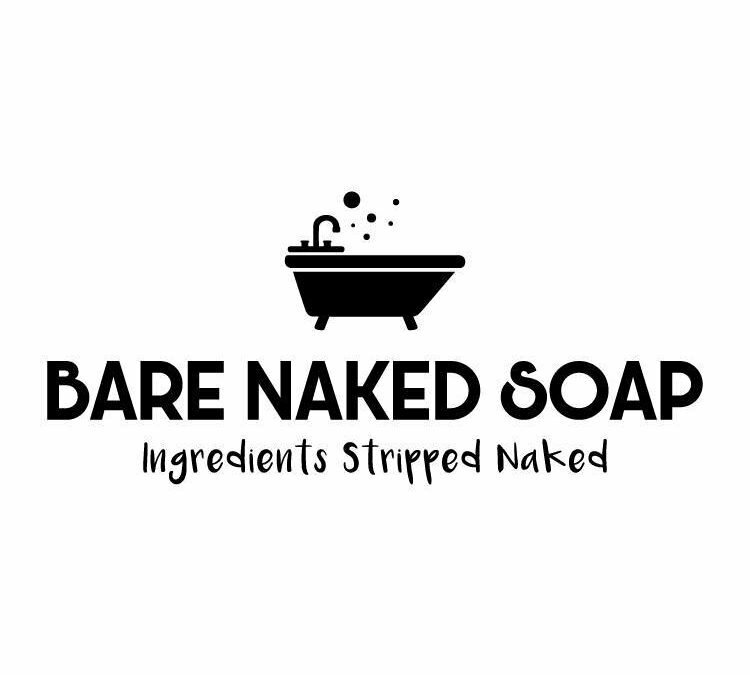 Also the fact that all products used are raw and natural, no hidden ingredients. Bare and naked. Available at the markets are soap, scented and unscented, body balms, body butters and lip balm.